Magical Feeling 2 is a Puyo Puyo remake for Windows. 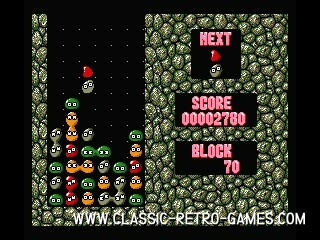 The classic Puyo Puyo was originally made by Compile, nowadays known as Aiky. Currently rated: 3.8 / 5 stars by 19 gamers.